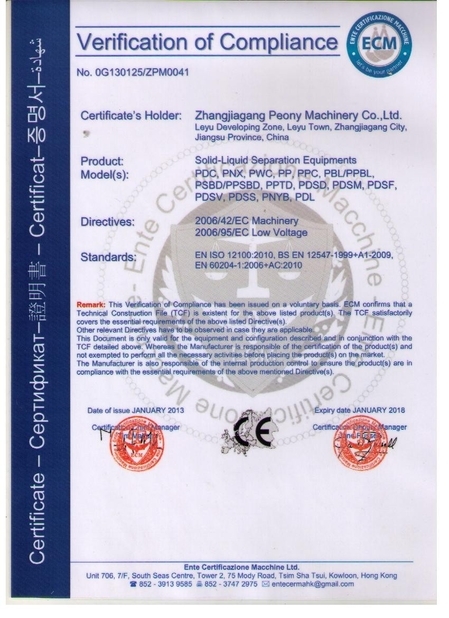 lubricating oil and other mineral oil in marine diesel engine unit and land-used diesel generator unit of power station so as to reduce wear of the diesel engine and other machine, and prolong engine life. amount of solid particle from liquid. convenient operation and economic maintenance cost. 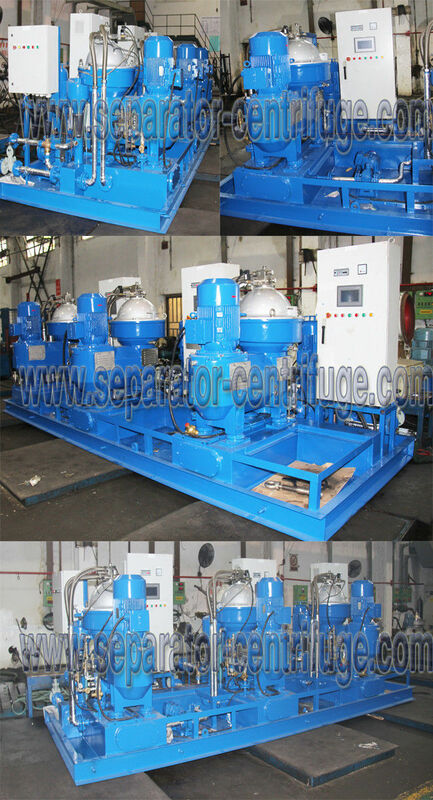 for long time with low vibration, safety and security. 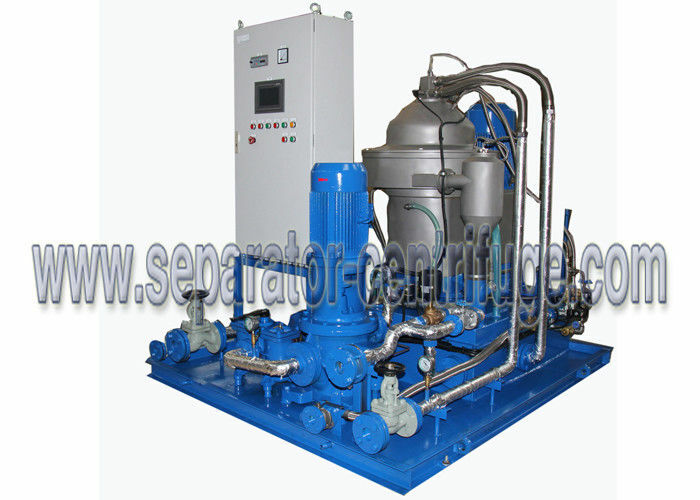 The design, product and acceptance are conformed to the standard of GB/T5745 “Marine Disc Separator”. and more simplified mechanical structure. 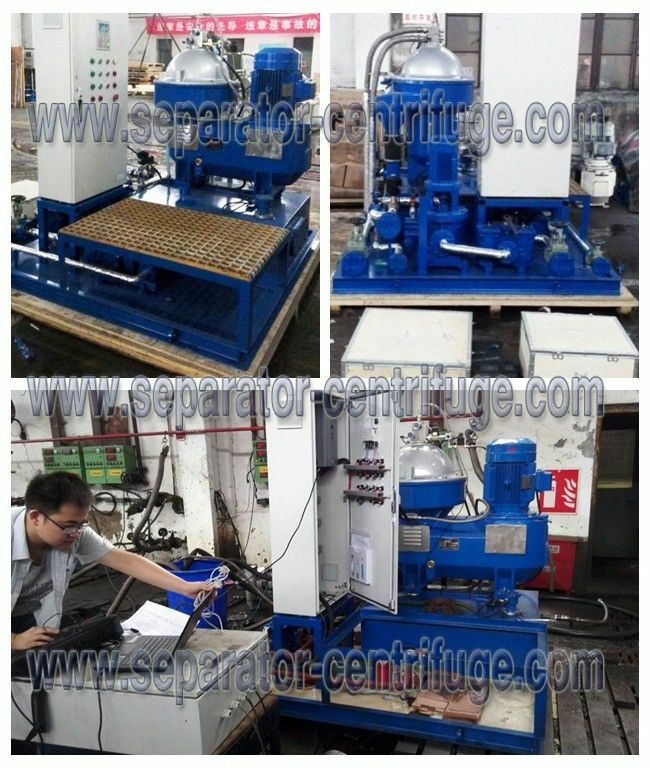 If you have special requirement, please connect with us. 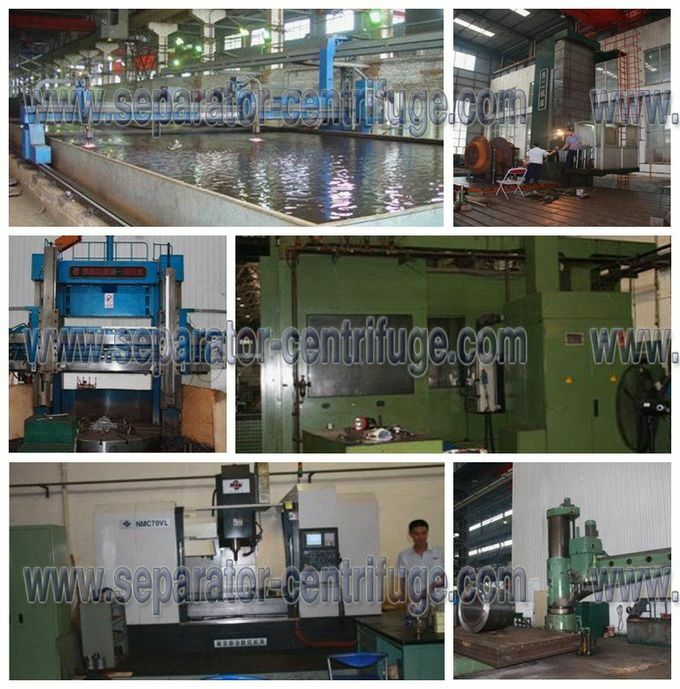 Peony Centrifuge has been dedicated to producing machinery and equipments and carrying out facility construction, pursuing the best quality and producing the best product at the same time. We are committed to reward you with a better quality in return for our interest in and faith toward. We will do our utmost for one more stepping forward, based on our infinite services and trust to customers.